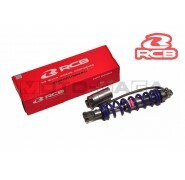 SB AND EB series are high quality gas shocks with an separate nitrogen gas tank. 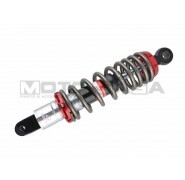 Adjustment settings include adjustment, spring hardness/preload, height +-5mm and the pressure of the gas tank. 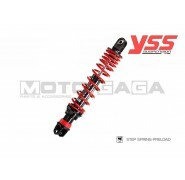 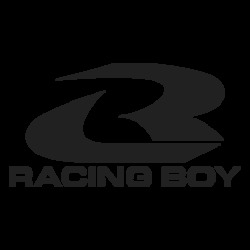 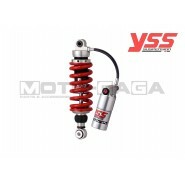 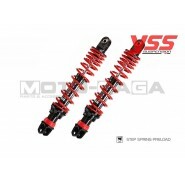 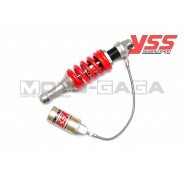 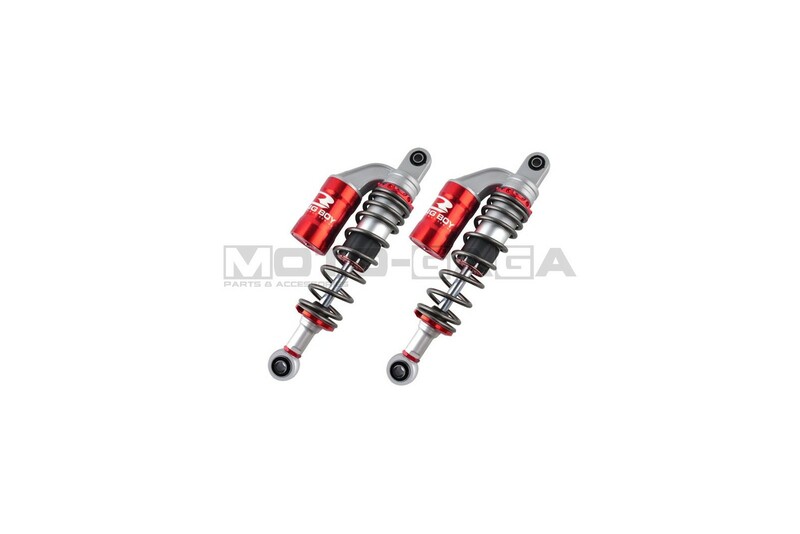 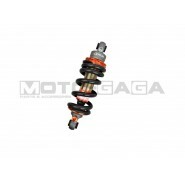 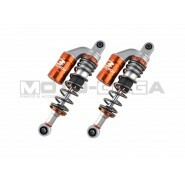 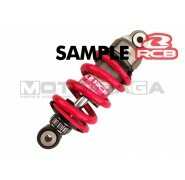 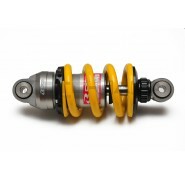 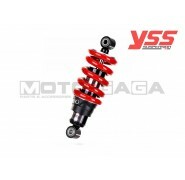 The SB series allows for fast/slow damping rebound on the shock which the EB series lacks. 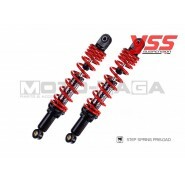 Both are good for the street but the SB allows more adjustment for different bumpiness.